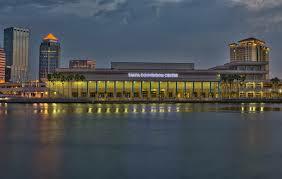 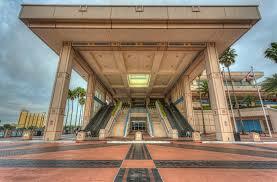 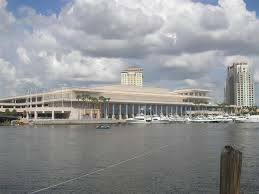 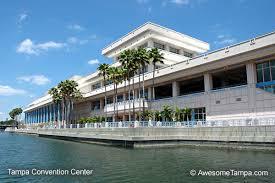 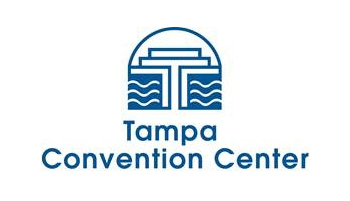 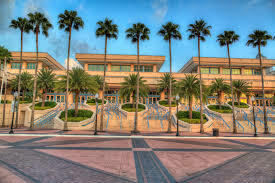 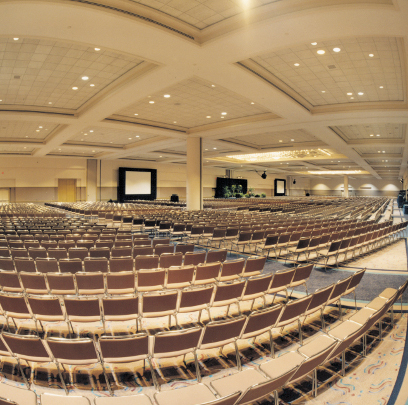 The Tampa Convention Center provides the very best that Florida has to offer with dazzling sunshine and sparkling waterfront views. 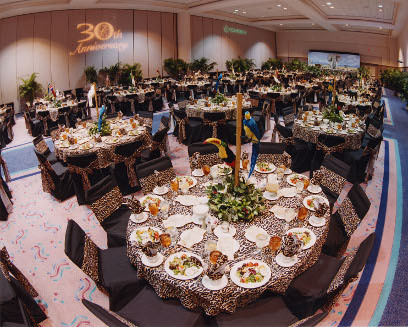 Combine those two natural elements with a totally flexible space and elegant interior designs and you have an event destination beyond compare. 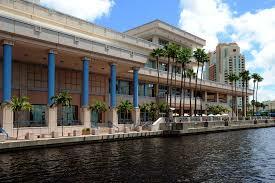 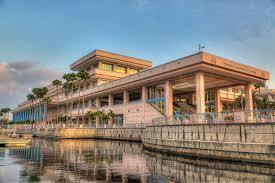 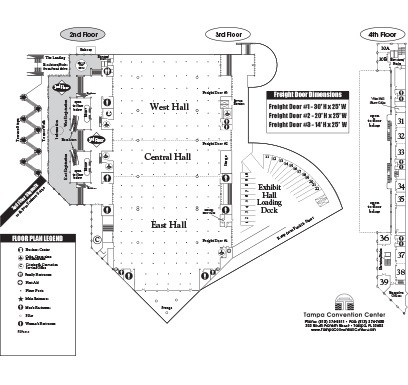 Sitting right on the banks of the Hillsborough River, TCC boasts four-levels and 600,000 square foot including a 200,000 square foot exhibit hall, 84,000 square feet of useful prefunction areas, a 36,000 square foot ballroom and 36 breakout rooms. 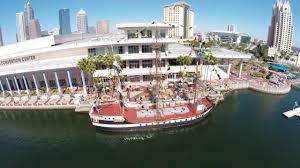 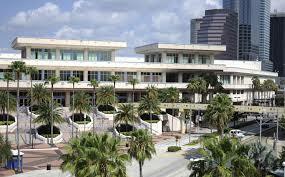 Add to that cafes, restaurants, and waterfront gathering areas including The Sail, Tampa's only 360° waterfront bar. 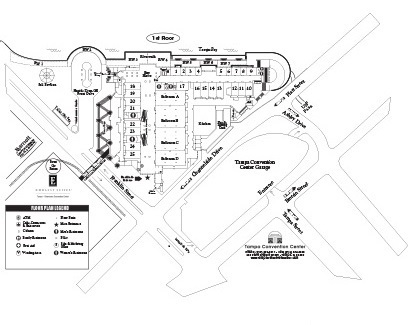 All of these features work together to provide flexibility, functionality, convenience and fun.